In this installment of our Docker resources series, we take a look at the definitive podcasts for Docker to follow if you're aiming to be an expert. 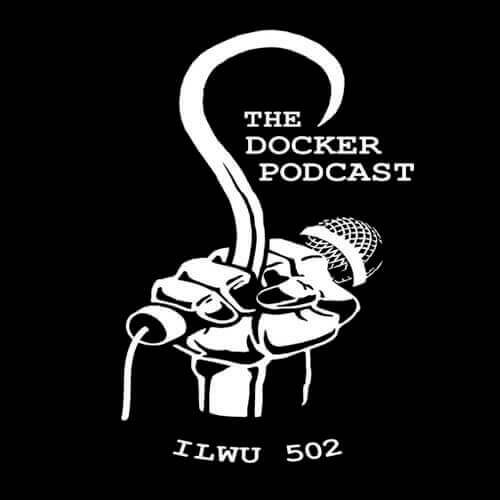 A regular podcast on Docker and related topics. Despite the use of the brand name, this isn’t the official Docker podcast. 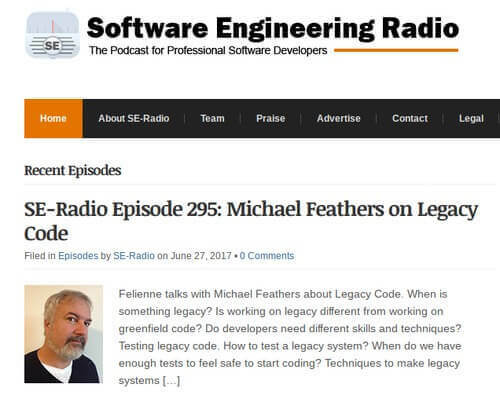 A regular podcast that brings together an interesting mix of experts on DevOps. 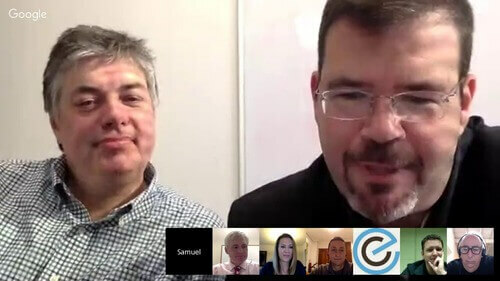 Topics range from DevOps for Big Data to the “state of DevOps” and more. Great coverage of some of the top conferences and speakers in the world of DevOps. Product reviews, interviews, and more. Their YouTube channel features many interviews from DevOps experts and conference talks. They also have a website where they publish articles and opinion pieces on the industry. Targeted to professional software developers. Focused on education rather than news. We'll continue on with our Docker resource roundup, providing you with a list of helpful tutorials, tools, and assets to help you along your Docker journey. Next up, we'll go over the best books out there to help you master Docker.